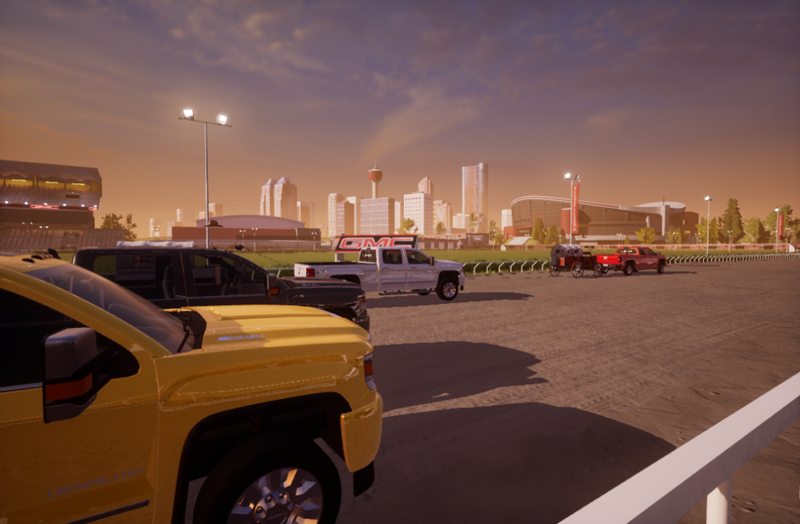 Flight School Studio teamed up with Momentum Worldwide to develop a fully-integrated, immersive multi-player VR experience for GMC, celebrating the brand’s long-standing partnership with the Calgary Stampede. 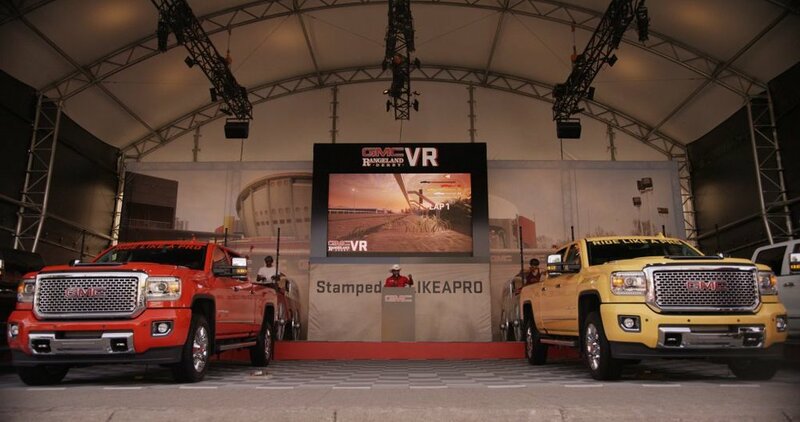 Visitors at the Stampede put on headsets and raced around the legendary Half Mile of Hell in VR. 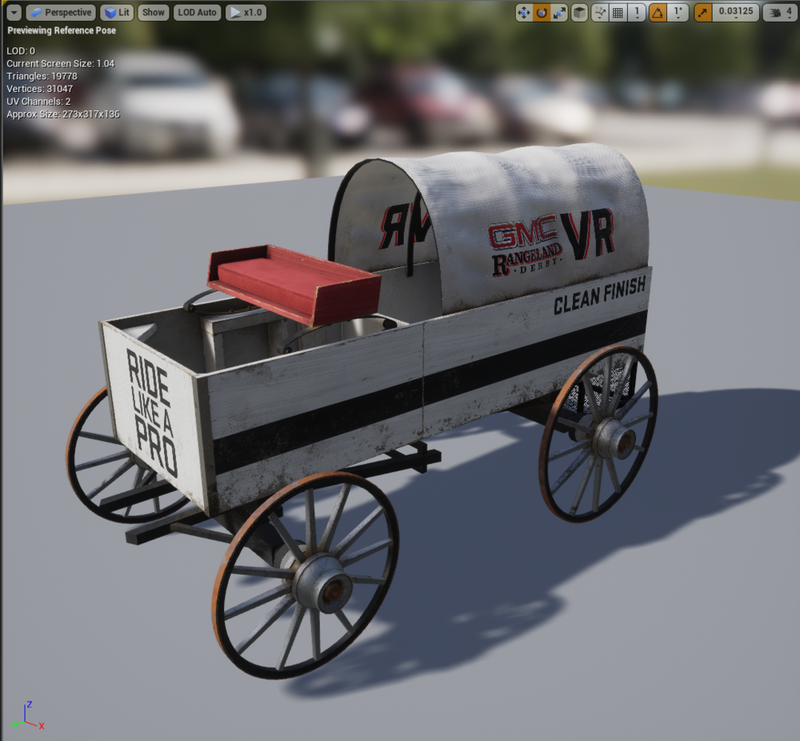 Offering a new twist on chuckwagon racing, this active, gamified experience allows up to four players to compete against each other in real-time while leveraging the powerful engine of the GMC Sierra, rather than traditional horses. 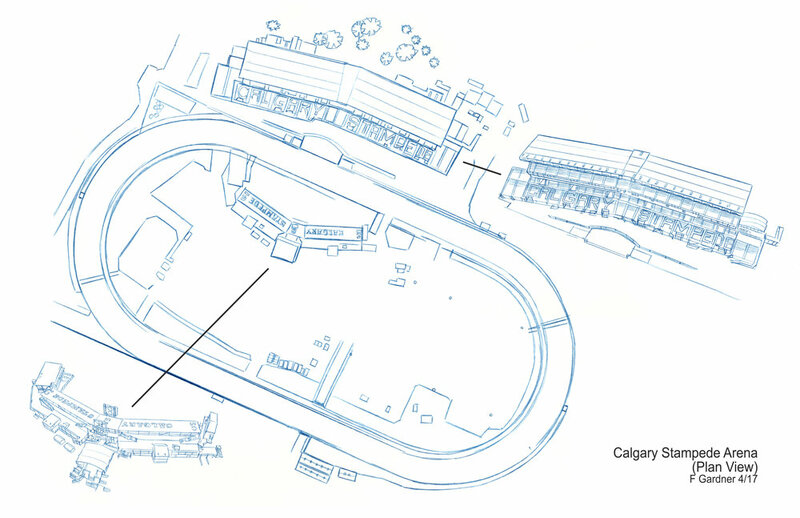 Chuckwagon racing is now truckwagon racing.